Ukrainian scientist has discovered the oldest pyramid in the world. What is most interesting is that it was discovered in the most beautiful part of the country, in the Crimea. 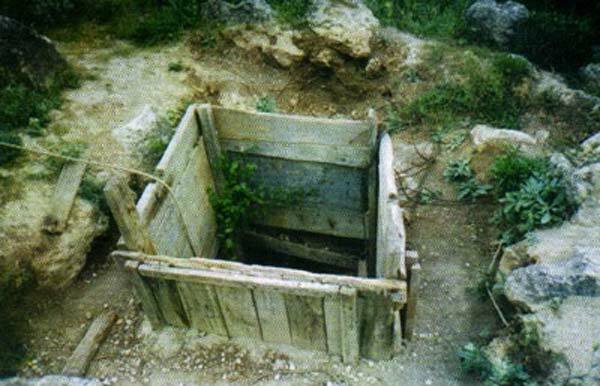 Such as the ICTV channel reported the discovery was revealed by accident, because the Ukrainian scientific Vitalii Goh discovered an unknown underground object when testing alternative methods of finding water, which proved be a pyramid 45 meters high and 72 meters long, according Aliye Beki. Date of Discovery: 2001, addition of details from the report of 2014. According to Goh Vitalii the pyramid was built in the time of dinosaurs. 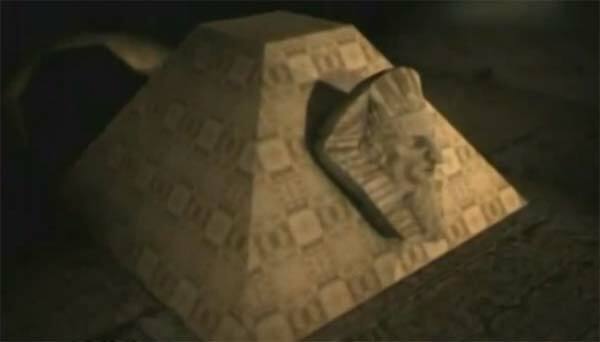 « The Crimean pyramid » has a truncated summit, as a Maya pyramid, but its appearance is rather Egyptian . It is hollow inside and the mummy of an unknown creature is buried under the foundation. « Under the foundation is a small body in the form of a mummy from 1.3 to 1.4 meters long with a crown on his head . » » There is a resonance chamber so-called Sphinx. The pyramids were built at the time of the dinosaurs, » the scientist said in an interview with ICTV . We do not know who built the pyramid know . Vitalii Goh reported to Beki that this is the only the oldest building in the world .